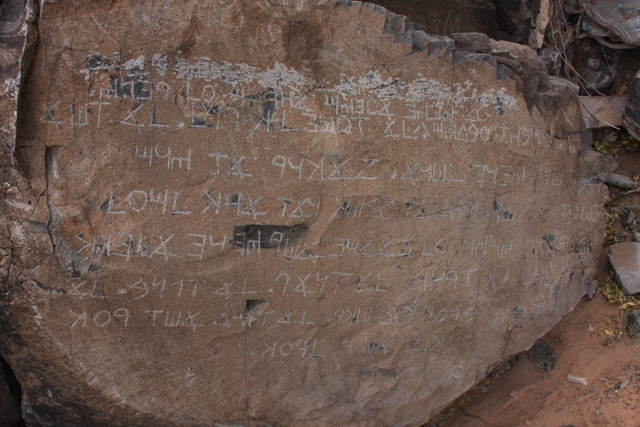 IS IT really possible that one of the most significant events in history left no trace in the archaeological record? That’s the consensus of Egyptologists, who contend that the 400-year sojourn of the Hebrews never happened because there is no evidence. Could the national history of Israel, as well as the foundation for Judeo-Christian morality, actually be a work of fiction? Filmmaker Tim Mahoney experienced what he calls “a crisis of faith” and decided to find out for himself. 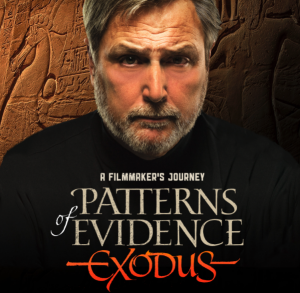 The result is Patterns of Evidence: Exodus, which hits stores in DVD and Blu-Ray on Tuesday along with a companion book. Tim tells us why he undertook this project, what he learned about the history of Egypt and the ancient Near East, and what he hopes viewers will take away from this film. Here is the link to the Patterns of Evidence: Exodus Facebook page. 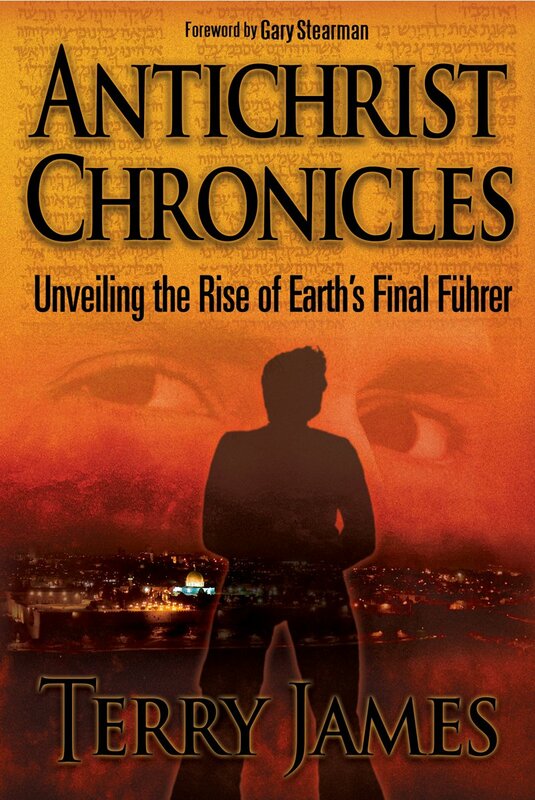 VFTB 143: Ancient Hebrews in America?